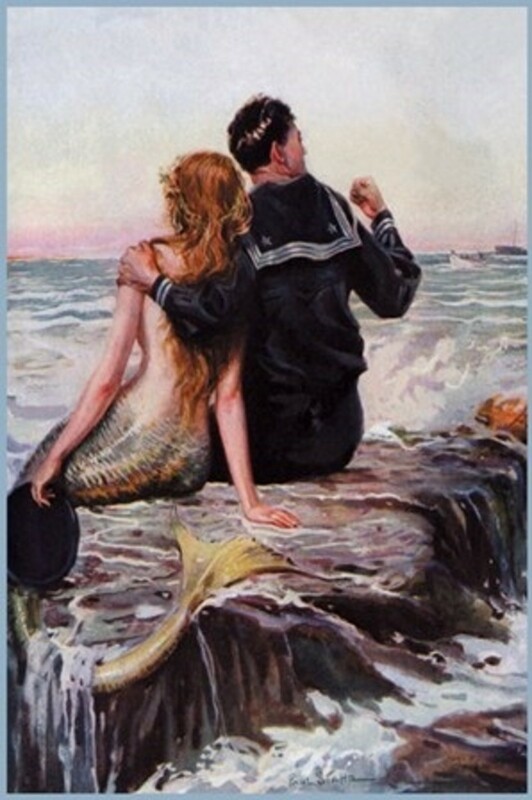 Sailor and Mermaid. Did sailors really mistake sea cows for mermaids? 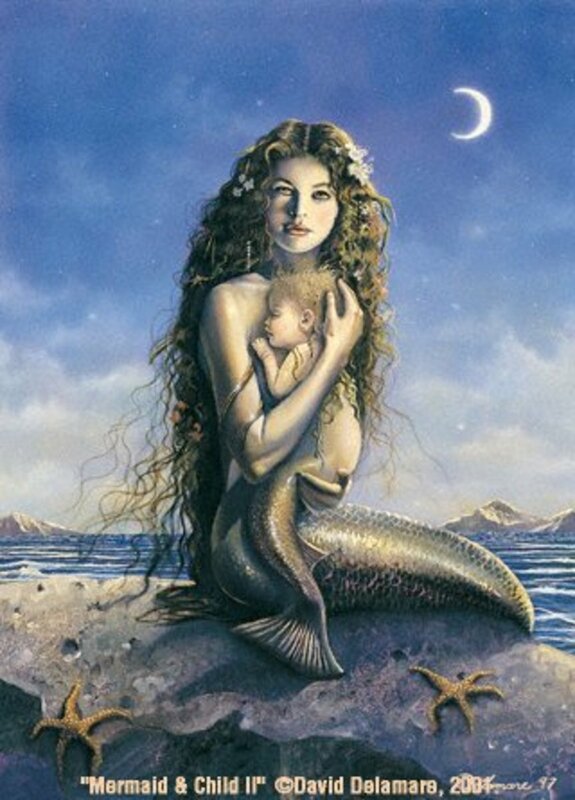 Most people today believe that mermaids are pure mythology, because as scientists tell us, a woman with a fishtail is a biological impossibility. A human being is a totally different species of animal from a fish and so it is out of the question that a fish could mate with a woman. Yet we have so many stories of mermaids throughout the world. Another big problem with this theory, is that sea cows only live in tropical waters, and most stories of mermaids come from Europe, where the waters are too cold for sea cows. So to account for this, academics have claimed that European sailors and fishermen have mistaken seals for mermaids! This is incredible, because surely experience, sailors and fishermen would be familiar with the wildlife of the sea and know a seal when they see one. They would be unlikely to jump to the conclusion that they were mermaids. Yet academics have come to this conclusion because they have no other explanation for mermaid myths and sightings. Also, there seems to be some intellectual and class snobbery attached to this theory. They seem to assume that uneducated working class sailors and fishermen must be ignorant and stupid, to mistake a sea cow or seal for a mermaid. 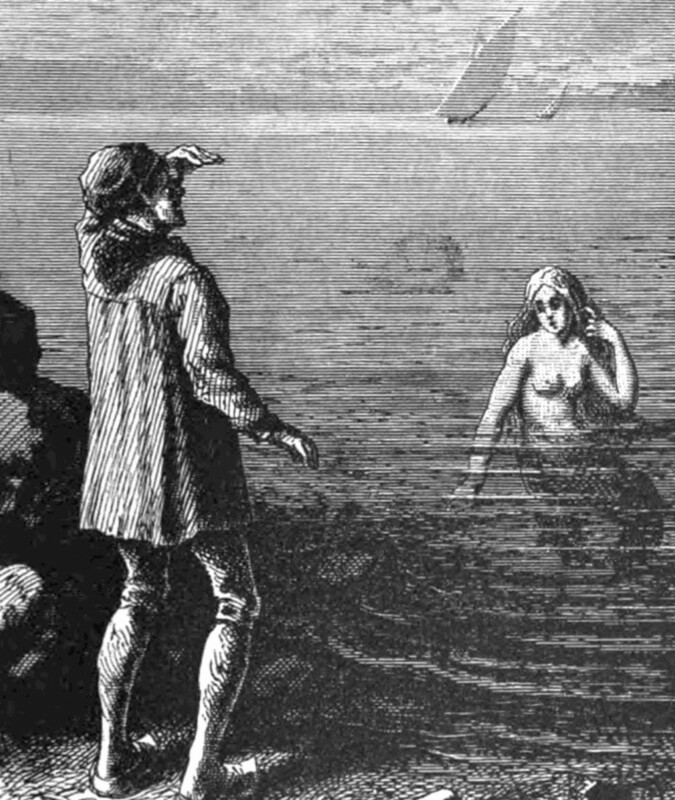 This is in spite of the fact that educated men like; Christopher Columbus, Henry Hudson, and John Smith, all claim to have seen mermaids. So are we to suppose they were also drunk or stupid as well? So if mermaids are not sea cows or seals, then what are they? We can perhaps get an understanding of this by looking at mermaid sighting and see what they actually say. 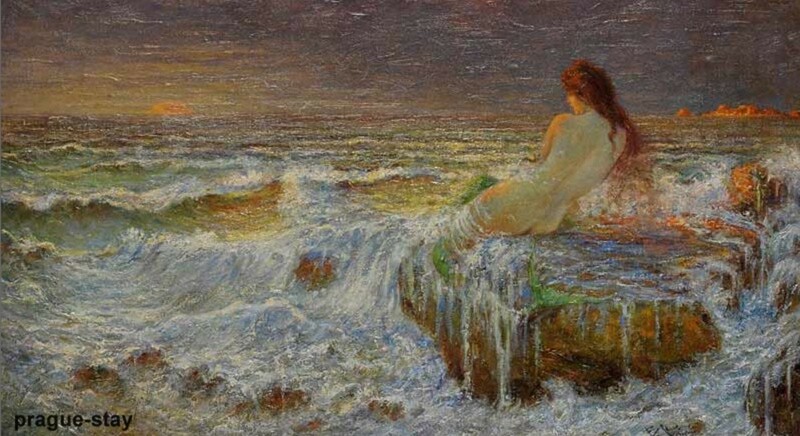 In popular culture a mermaid is a woman with a fish tail, but in some of the stories and drawing of mermaids in the past, many have two fish tails. So if a woman with a fish tail is strange, then one with two fish tails is really weird. As he walked towards the mermaid she didn't notice him because she was so absorbed in combing her hair but when he got too close, she saw him, dropped into the sea, and dived underwater. He presumed at first that what he had seen was an ordinary woman, and only changed his mind when he realized that the water she dived into, was too dangerous for ordinary bathers. So he claimed she was some strange sea creature, in spite of the fact that combing her hair is the act of an ordinary woman. 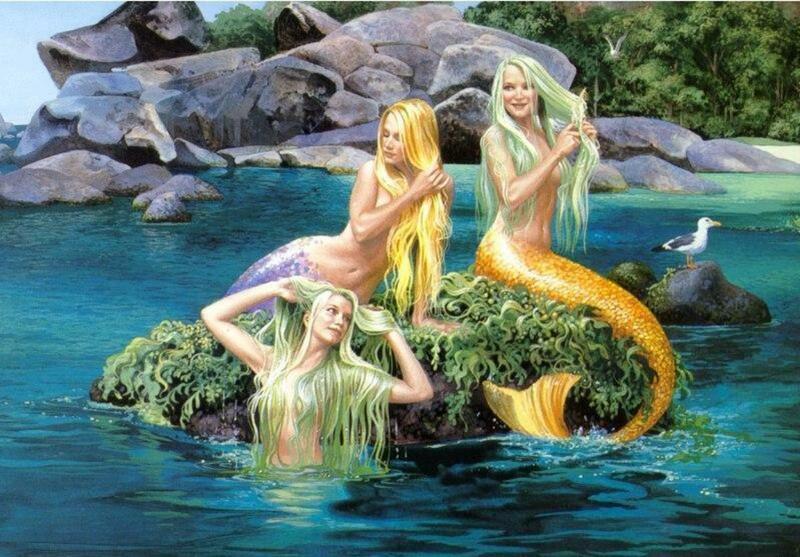 Mermaids combing their hair is a popular theme in many mermaid sightings. In another mermaid sighting. “In 1560, some fishermen near the island of Mandar off the west coast of Ceylon caught seven mermen and mermaids, an incident claimed to have been witnessed by several Jesuit fathers and M. Bosquez, physician to the viceroy of Goa. The physician made a careful examination of the "mer-people," dissected them, and pronounced that their internal and external structure resembled that of human beings.” Probably because they were ordinary human beings. 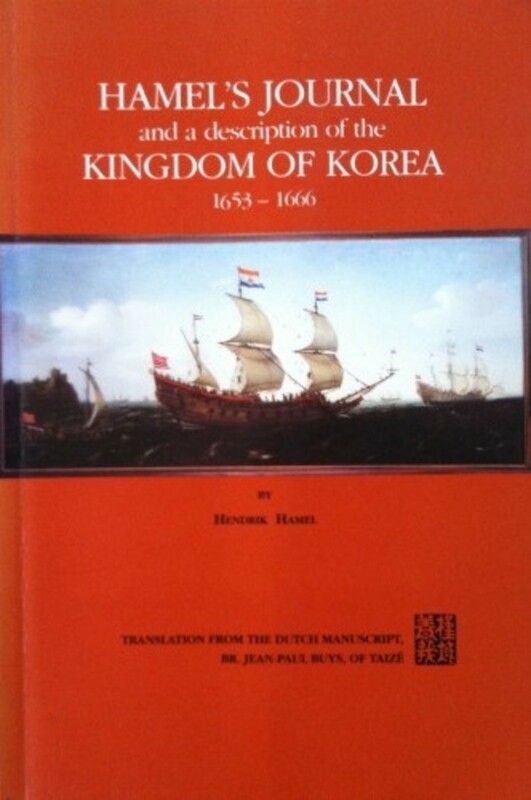 In 1653 he was a crew member of the Dutch ship, the Sperwer sailing to Asia. The Sperwer wrecked in a storm off the coast of Korea and half of the crew perished. The other half managed to cling to wreckage and was driven ashore on the Korean island of Cheju. The Sperwer survivors were all interned for ten months on the island before they were transported to Seoul on the Korean mainland. They were not allowed to leave Korea and most of the crew spent the rest of their lives living there. But 8 members of the crew, including Hamel, managed to escape to China. 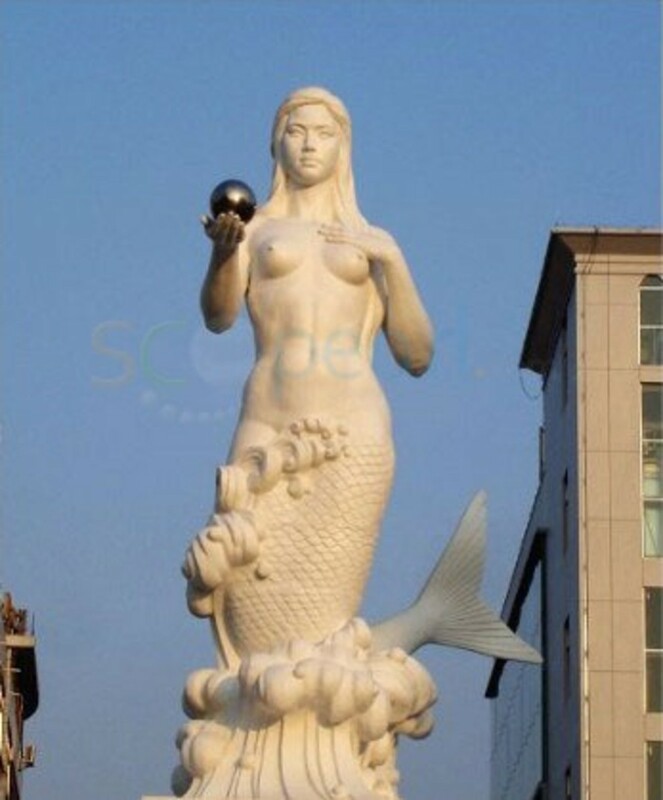 Statue of a Chinese Mermaid, known as a Pearl Queen. Note, the pearl she is holding in her hand. Nowadays some Ama divers do use wet-suits, but most of them don’t, and instead wear a cotton costume. The reason for this is that the Japanese have banned all modern equipment like scuba gear because they fear they will over-fish the waters with modern equipment. 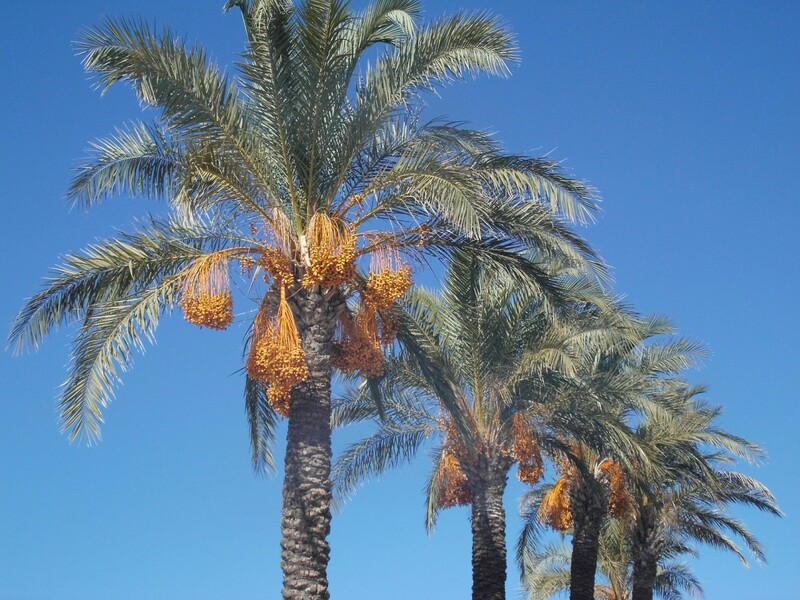 For this reason they stick to traditional methods. In China and Korea female divers were called ‘dragon wives’. This is because while they were foraging the sea-floor for food, their husbands stayed at home looking after the house and children. It seems that being the breadwinners of the family, made these women too feisty for Confucian sensibilities, resulting in female breath-holding divers being banned throughout China and Korea. They only managed to survive on the remote island of Cheju. It seems they didn’t go down without a fight. 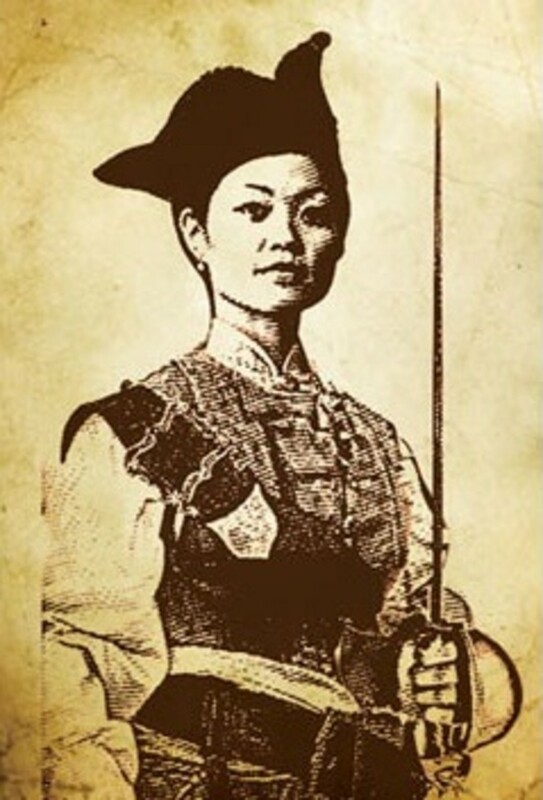 There is the story of Lady Ch’ing whom Chinese scholars called a female pirate. 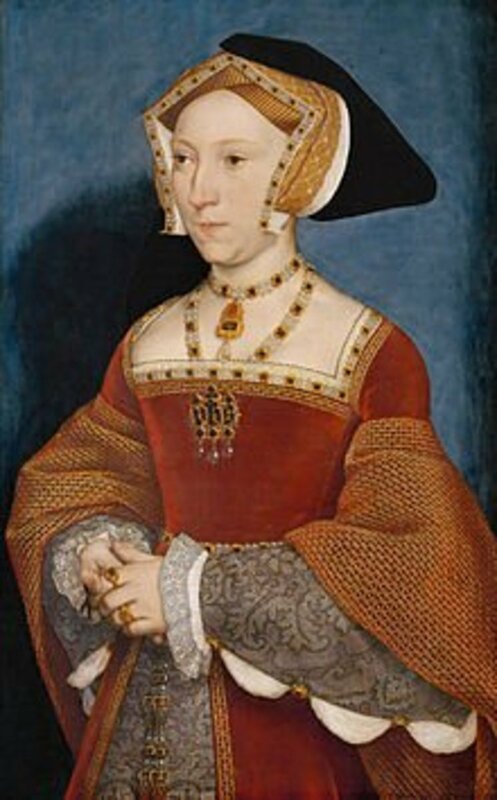 She led a force of 50,000 sea- people which successfully destroyed the Chinese Imperial Navy fleets sent to destroy them. The Chinese the Imperial government solicited assistance from British and Portuguese warships. This forced Lady Ch’ing, in 1810, to negotiate a settlement with the Chinese government. My book/blog about my mermaid theory has now over 990,000 hits! Most references to these female breadwinners were written out of history, for instance Chinese scholars preferred to call Lady Ch’ing, Cheng I Sao, which means wife of Cheng I, to conceal the fact that female leadership among the sea people, was commonplace. I have now updated my mermaid video into seven videos. Man haven't explored every corner of the earth yet so anything is possible. We don't know what lies beyond the ocean. But, this is some good stuff to read. Thank you for sharing. but i think mermaids are real. 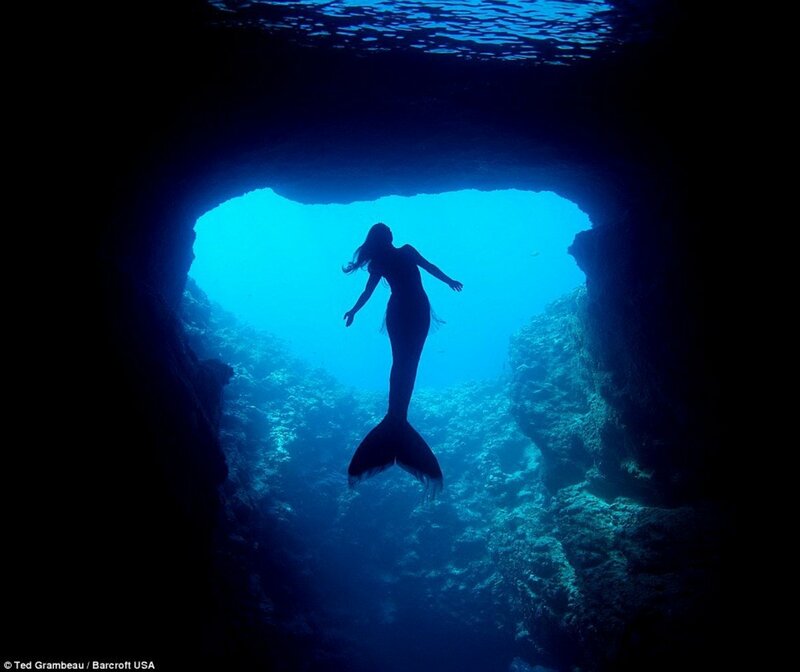 A lot of people think their stories are myths but i think mermaids are part fish and human. Hi Iikeyou, My idea is that mermaids are simply female breathholding divers, if we accept these are mermaids, then then I would say I do believe in mermaids. But if you are saying that mermaids are a women with a fish tail, then I have to say, I don't believe in that sort of mermaid. 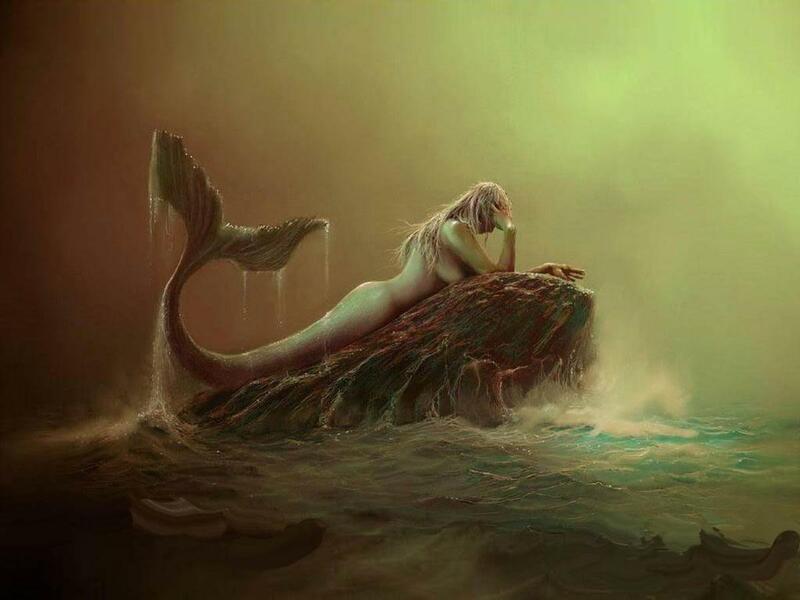 this is a very nice site to know about mermaid sightings and stories, but it is better if you didn't give your own opinion with the stories because some of your paragraphs that contains your opinion, it seems that you don't believe in mermaids. but your title tells you that you believe on it. i don't get if you really believe in mermaids. :) but never mind what i said. it is just also my opinion for your stories. well, thank you for that im just sad that i cant copy this for my research paper. lol. but i got one.. good work.. i like this, really.. :)) thank you. i enjoy reading..
Great hub. I really enjoyed reading this one. Voted up and shared at Twitter! Another awesome hub!